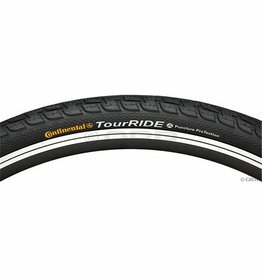 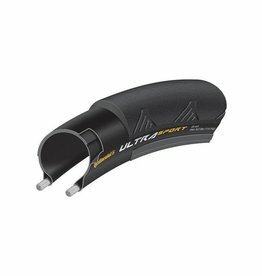 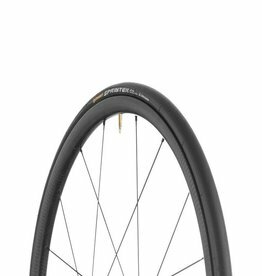 The Continental Tour Ride has all the features of a high quality touring tire. 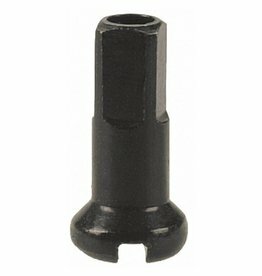 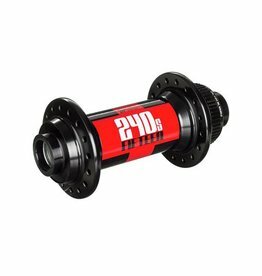 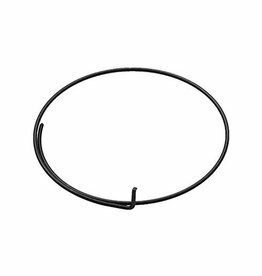 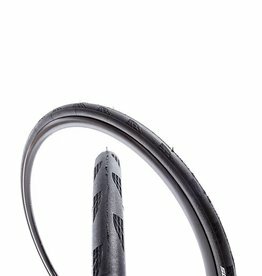 The Tour Ride has a tread that works on all road surfaces as well as outstanding puncture protection and high mileage performance. 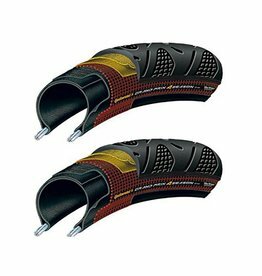 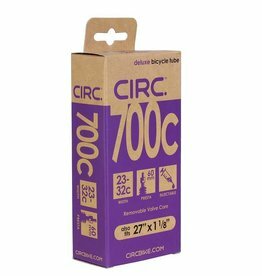 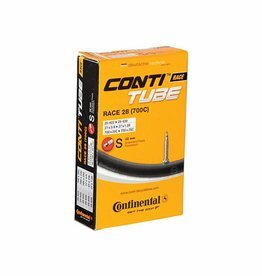 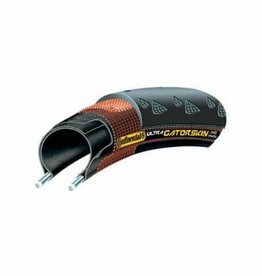 Designed to go the distance in all conditions, Continental's Gatorskin Road Bike Tyre is the go-to tyre of choice for cyclists who need a tyre that is durable and reliable with excellent puncture protection.